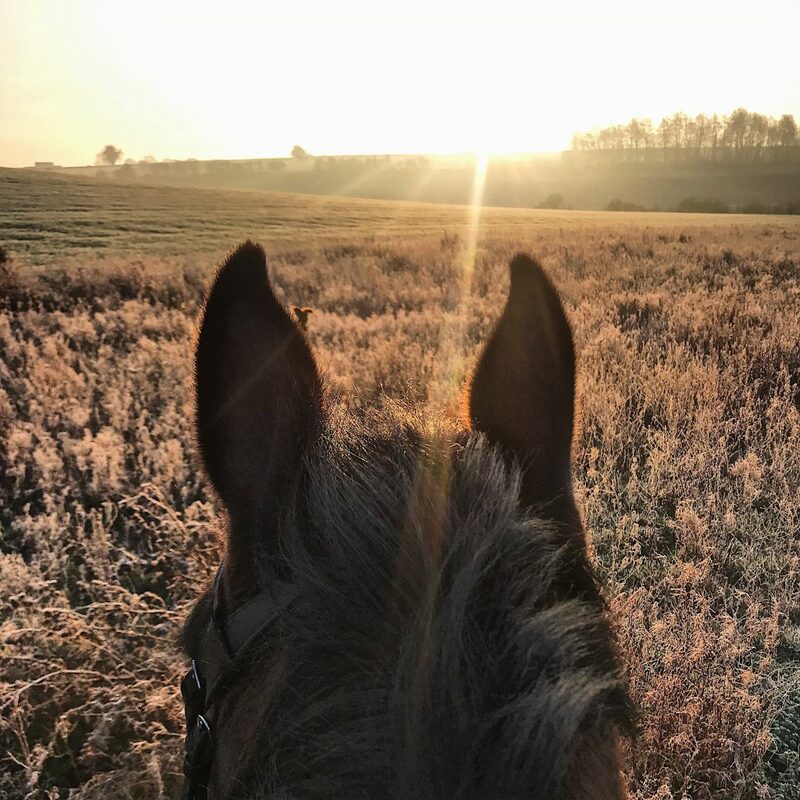 Following British Horseracing’s decision to cancel all racing today after an equine flu outbreak(7 February) the British Equestrian Federation is closely monitoring the situation. In the meantime, the BEF recommends that all owners follow the guidelines below as a precaution and ensure that all vaccinations are fully up to date. If your horse is currently vaccinated, we recommend a booster if it has been longer than 6 months since your horse’s last vaccination.